We are team METR and we are researching the biomechanical risk factors that lead to musicians’ development of Playing-Related Musculoskeletal Disorders, or PRMDs. Playing-Related Musculoskeletal Disorders are a type of occupational musculoskeletal disorder, specifically affecting musicians. Musicians who develop PRMDs, tend to have prolonged pain and injuries in their neck and wrist, among other areas. When musicians develop PRMDs, not only do they have disabling pain, but they can’t play their instruments and as a result are unable to support themselves financially. Up to this point, the majority of the studies focused on the risk factors that contribute to contraction of Playing Related Musculoskeletal Disorders are purely survey research, using questionnaires as the only mode of methodology in the study. Our research, under the Neuromechanics Core Lab at UMD, will explore how the biomechanics of playing relate to PRMD development in order to reveal harmful playing behaviors which will be beneficial to future treatment and prevention of PRMDs worldwide. Musical educators will be able to adapt the results of our research to promote healthy playing techniques, preventing the development of PRMDs in future musicians. For this project, we will be focusing on guitarists as guitar is the most popular instrument in the US, with an estimated 20 million people playing nationally. Approximately 78.5% of guitar players experience PRMDs, so you probably know someone who has them, or maybe have even experienced symptoms yourself! In order for us to help these musicians and develop correlations between playing behavior and development of PRMDs, we need the resources to fund our project. We will be using a guitar-like apparatus to measure the finger forces guitarists use while playing, a motion capture system to study posture, and EMG sensors to assess muscle activity when playing. Since our study requires participants and demands lab equipment to measure and analyze playing behavior, we are hoping that your donations will provide us with the funding we need to complete our project. Please consider donating to our team so that we can discover the biomechanical correlates of PRMDs and help to prevent the development of this disorder in musicians! A donation of $10 will provide half the cost of compensation for one novice musician to participate in our study. A donation of $20 will provide 1/5th of the cost of compensation for one expert musician to participate in our study. A donation of $50 will contribute to the cost of a replacing a SENSOR on the guitar-like apparatus we will use to measure the finger forces guitarists use while playing. 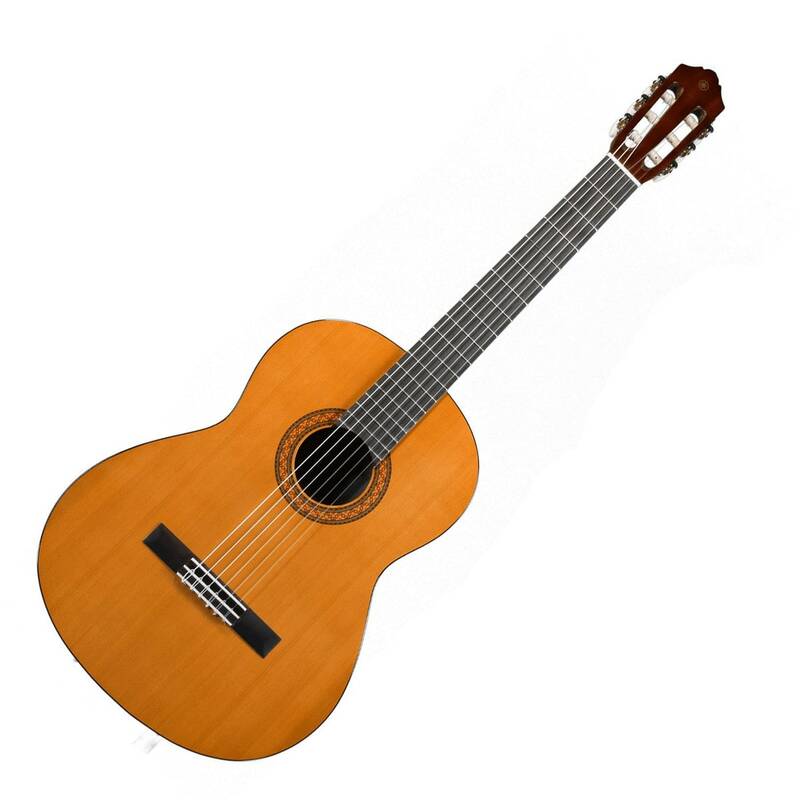 A donation of $100 will contribute to the cost of manufacturing a NEW guitar-like apparatus to measure the finger forces guitarists use while playing.